Hey Guys! So BookCon is rapidly approaching and I couldn't be any more excited. This is my third time attending BookCon and I thought I’d share some of my favorite tips and tricks with you. Make sure you plan ahead. Make a list of all the panels and autographings you would like to attend. It is so important to make sure you know where you want to go and what time everything is so you don't overlap events or make yourself crazy the day of. 2. Bring a backpack and extra bags. 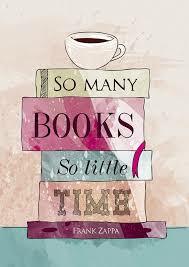 The amount of books you’ll receive is absolutely insane and you’ll need somewhere to keep them. A backpack is perfect because it will fit a lot, as well as any other things you’ll need to bring. As for extra bags, you’ll want to bring some totes as well. Many booths do give out free totes, so don't bring too many. If you ordered your tickets before May 5th, you’ll receive your badges in the mail. You want to make sure you activate them before the day of the show in order to gain access to the show floor and other exclusive content. 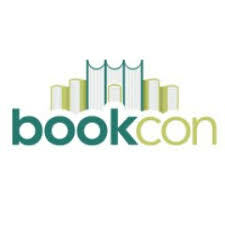 If you ordered tickets after the ticket mailing deadline, you’ll have to pick up your badges at will call the day of BookCon. BookCon offers a free mobile app. The app helps you plan your day and allows you to interact with others attending the show. Keep checking the app while at BookCon because others will post whats going on. You won't want to miss the booth that's giving away an advanced copy of that book you’re waiting to read. I hope you guys found this helpful and be sure to look out for our post on our BookCon packing guide!